Professor at the Chair of European Law of the Jagiellonian University, member of the Legal Advisory Committee at the Ministry of Foreign Affairs, member of the Auditing Committee of the Competition law Association, in the years 2009-2015 President of the Polish Association of the European Law and in the years 2014 – 2017 a member of the Advisory Board to the President of the Office of Competition and Consumer Protection. 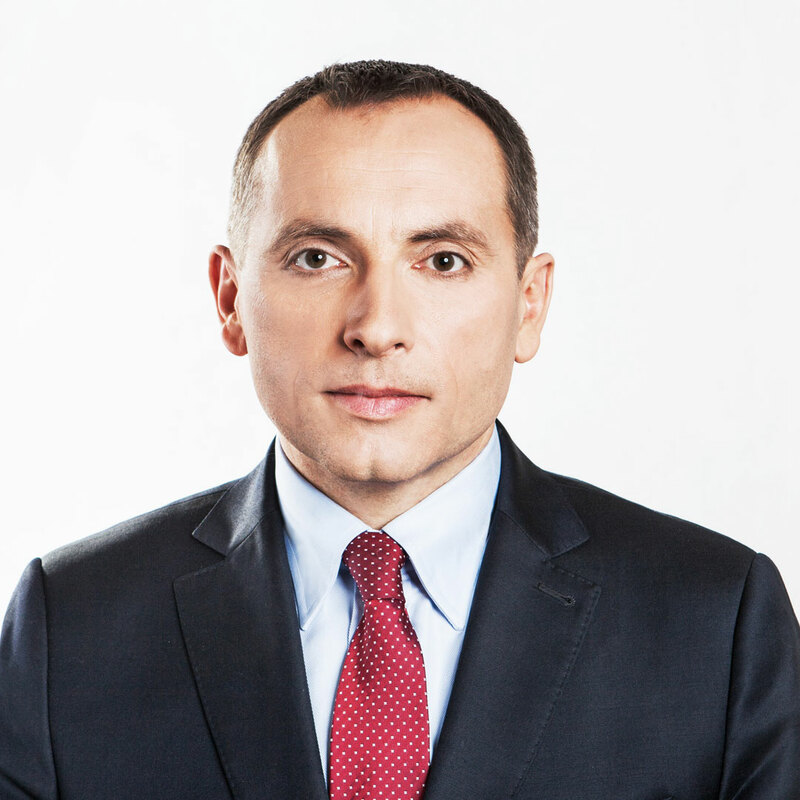 Professor Sławomir Dudzik specializes in competition law, subsidy law, telecommunications law and energy law. He has represented SPCG's clients in many disputes with the competition protection authority and regulators, including the largest Polish dispute in the area of competition law, regarding payment cards, as well as in proceedings in front of the European Commission and the European Court of Justice. Author of numerous publications on administrative law and EU law (including competition law and the law of state aid to businesses). Professor Sławomir Dudzik is also a tax adviser.